Jellyfish dates back hundreds of millions of years, making them one of the oldest living creatures on earth. In general, jellyfish seems to be a soft, gentle and docile creature, but its sting can trigger a lot of pain. 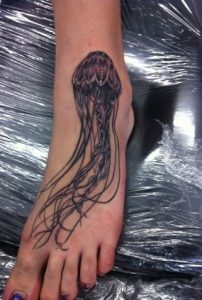 Jellyfish is believed to be a symbol of tranquility. 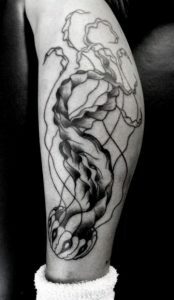 In Japanese mythology, this creature is seen as a servant of the gods. 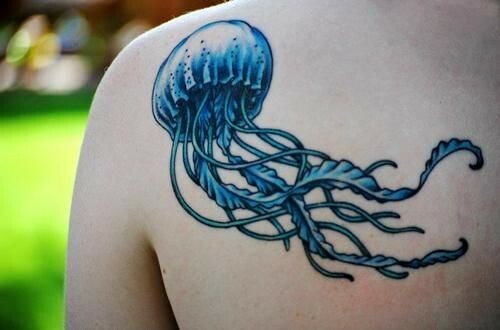 It is seen as a divine creature, blooming on this planet since the dawn of time. These naturally mysterious creatures are visually delightful. 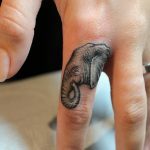 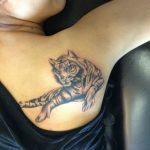 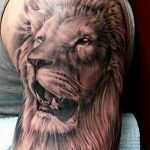 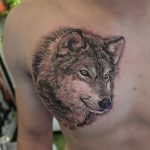 Therefore, these tattoos can be a great choice and no doubt, sporting them, you will surely stand out from the crowd. 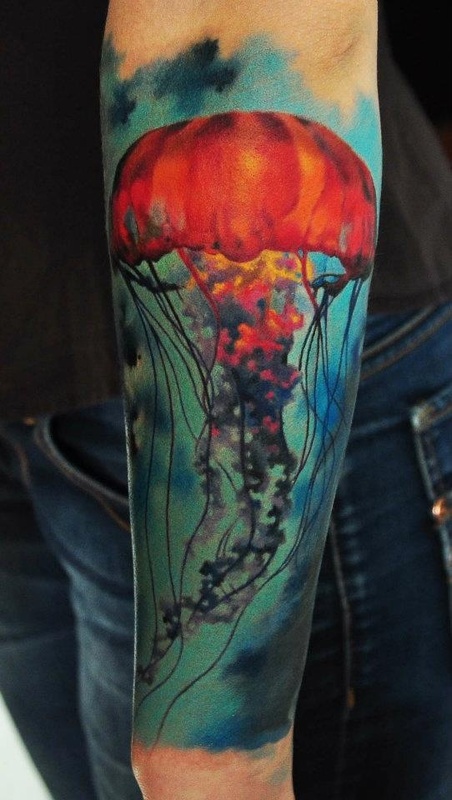 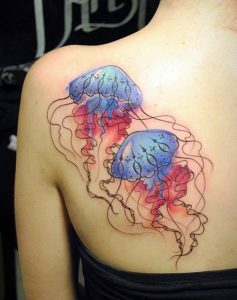 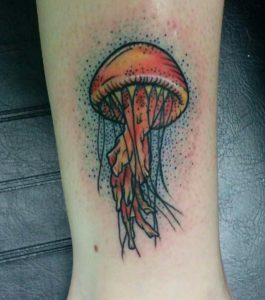 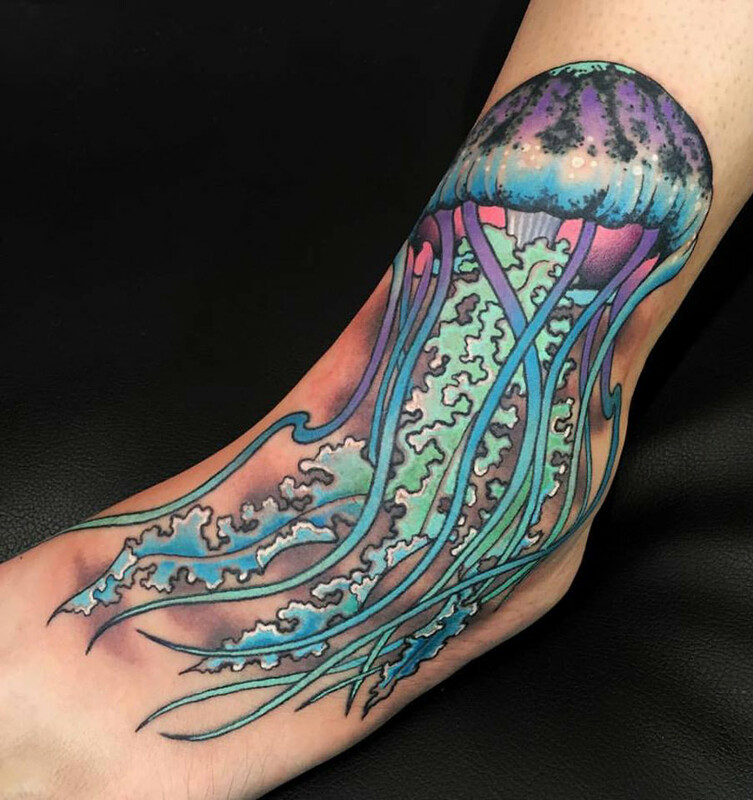 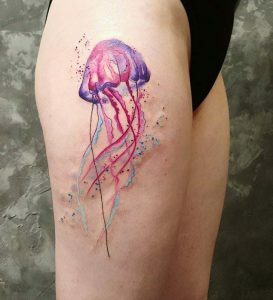 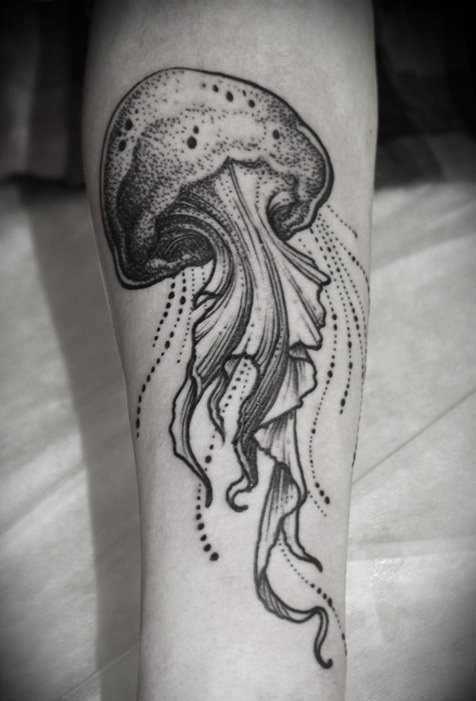 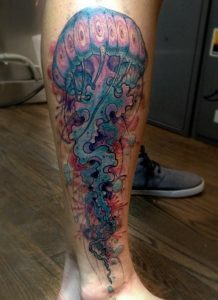 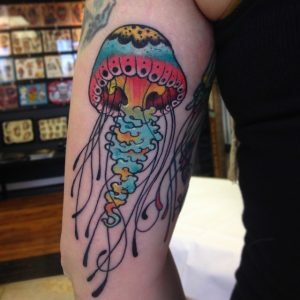 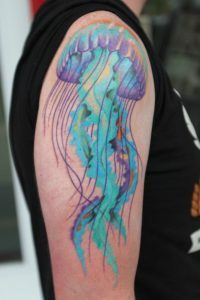 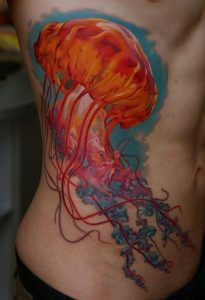 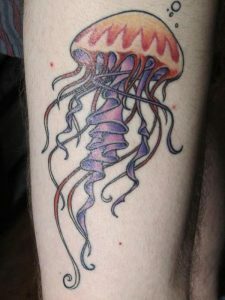 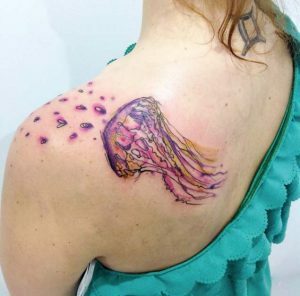 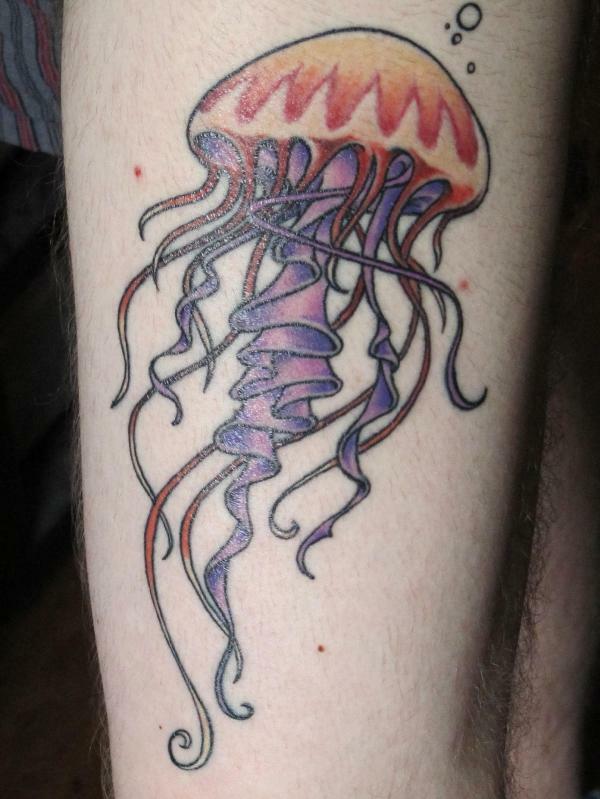 Take a look at the following pictures to get some ideas as how Jellyfish tattoos look like.